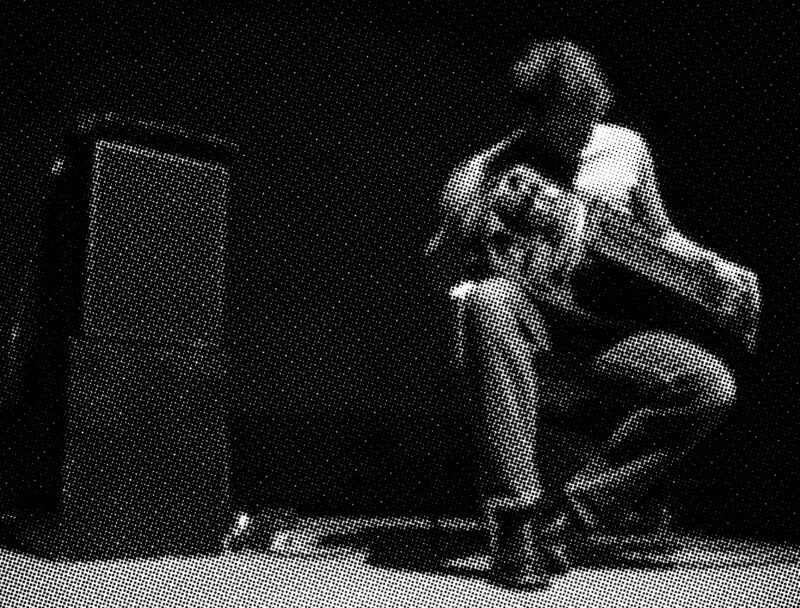 Yann Gourdon, founding member of La Nòvia collective and other collaborative music projects such as Toad, France or La Baracande, is a representative figure in contemporary French music. His practice stems from traditional French instruments and music, especially from the area of Massif Central but also from his interest in drone, circularity and intensity of sound. He plays the hurdy gurdy in an ecstatic way, which inevitably will drag the listener out of his ego. He made some time in his busy schedule to answer some questions regarding his vision and practice.